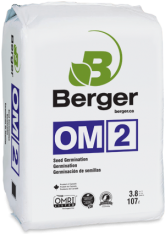 This fine grade substrate line ensures a perfect contact with the seed or stem and maintains optimal moisture for uniform germination and rapid rooting. 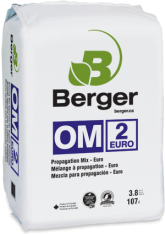 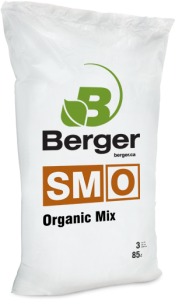 This fine grade substrate line authorized for organic production ensures perfect contact with the seed or stem and optimizes moisture for uniform germination and rapid rooting. 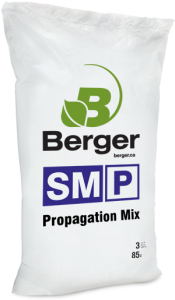 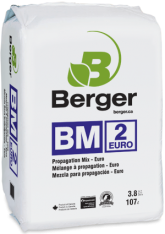 The SM propagation product line is made from carefully-selected components of various particles sizes blended to fit your specific seedling and cutting production needs. 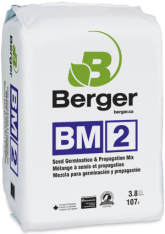 It allows uniform filling of flats and trays for seed germination and cutting production of vegetables, annuals and many other crops.